We can supply any of our precision drilled balls with drilled holes, which provides an excellent way to mount the drilled ball in an instrument. 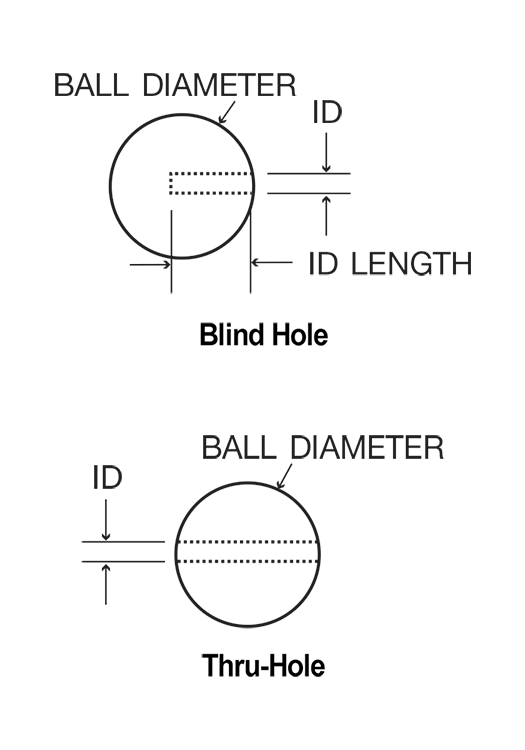 ID tolerances down to .0008″ drilled entirely through the ball or depth controlled. 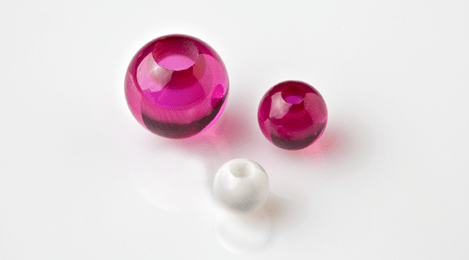 While we list two sizes, we have many different combinations of drilled balls available for quick delivery in Sapphire, Ruby, Ceramic and Silicon Nitride materials.